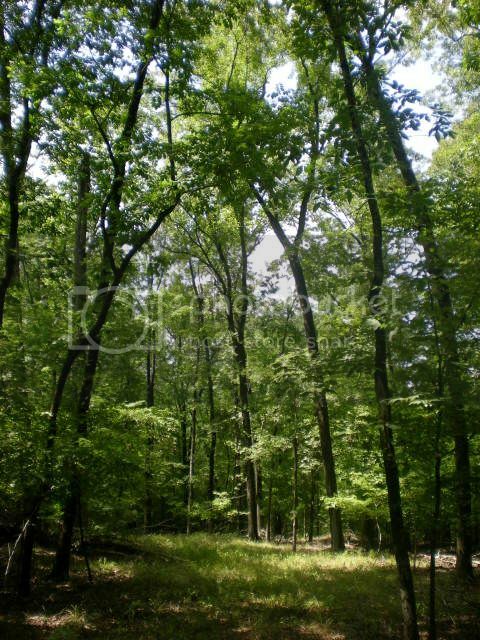 Nice wooded acreage on 2 lakes with 100's of Beautiful Hardwoods. Excellent subdivision with large lots and custom homes. Restricted to 1800 SF minimum site built homes. Fishermans Paradise. Inaccurate GPS street names. It comes up as Cedar Terrace or Cedar Lakes Drive. As this weeks feature property, in the Columbia SC Real Estate Market, we are offering a waterfront property in Blythewood SC. The subject lake property for sale is heavily wooded with mature hardwood trees and consists of 6.81 acres of rolling topography. The back property corners front on a 15-acre, and a 25-acre lake. The lakes are about 20 years old and have been stocked with bass, bream, and grass carp in order to maintain the black water that fills the lake. Each lake is both stream and spring fed and has an excellent designed siphoning system to control high the water levels and natural beauty. There are restrictive covenants that forbid outboard motors, visiting boats and unsightly out buildings. Each waterfront lot has been surveyed, approved, and recorded at the Fairfield County Courthouse and Glenn and Associates, in Jenkinsville SC, did all of the initial surveying. The property corners have been embedded into the ground and clearly marked with about a 3 foot tall PVC pipe as a visible witness (or identifier, to the "Irons" or "Pins") and all of the lines were previously cut in an alley-like fashion. With waterfront property being highly desirable, it is not uncommon to see an increase in property values over time. Many of the waterfront properties are on large 3-7 acre lots and the homes are built distant from the county maintained paved roads. All of the roads are self-contained and end in a cul-de-sac to decrease traffic and maintain the rural appeal that Cedar Lakes offers to land and homeowners. The restrictive covenants allow a minimum of 2000 Square Feet and prohibit modular and manufactured homes. There are no "required builder lists" to choose from and the time to begin construction is unlimited. In fact, many of the landowners own multiple lots and have left them in their natural state. To download a complete list of covenants, just click Restrictive Covenants for Cedar Lakes for a free copy. For more information or a showing please call or email our Blythewood SC Real Estate Agent. Feel free to search all properties on our Free Columbia SC MLS Listing feed. We can help you with any property listing.